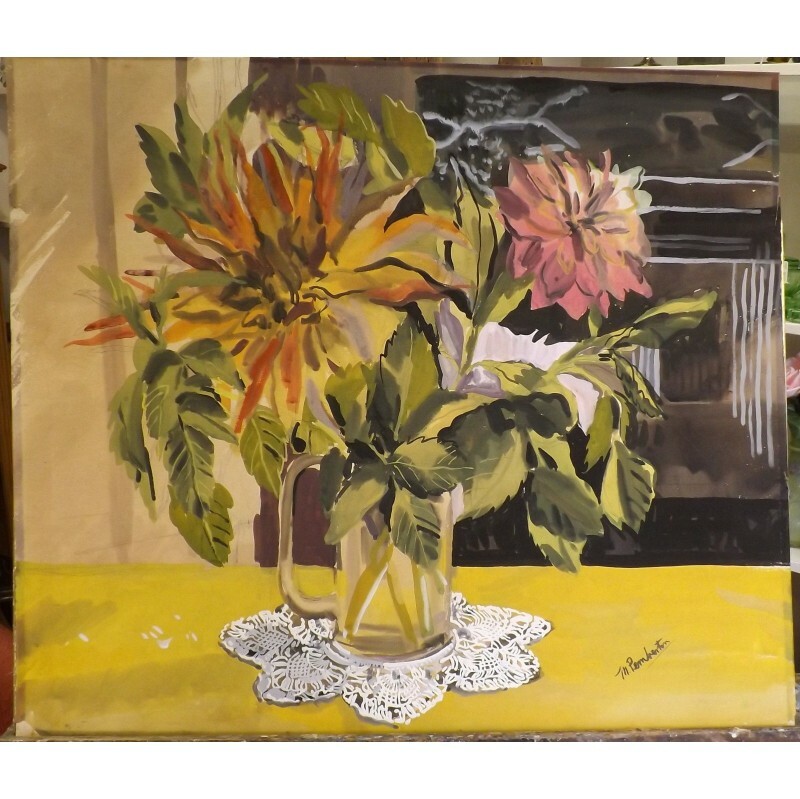 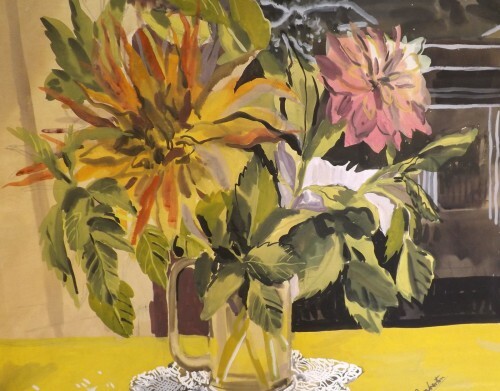 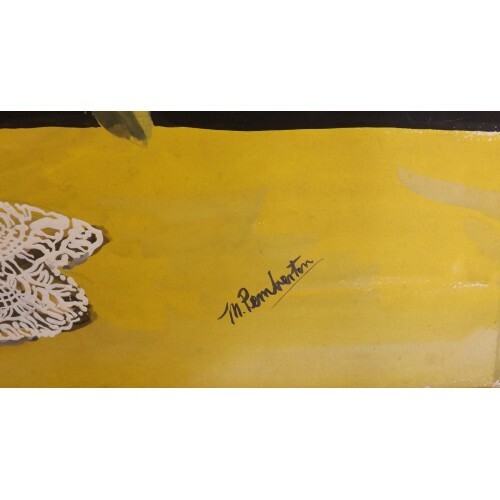 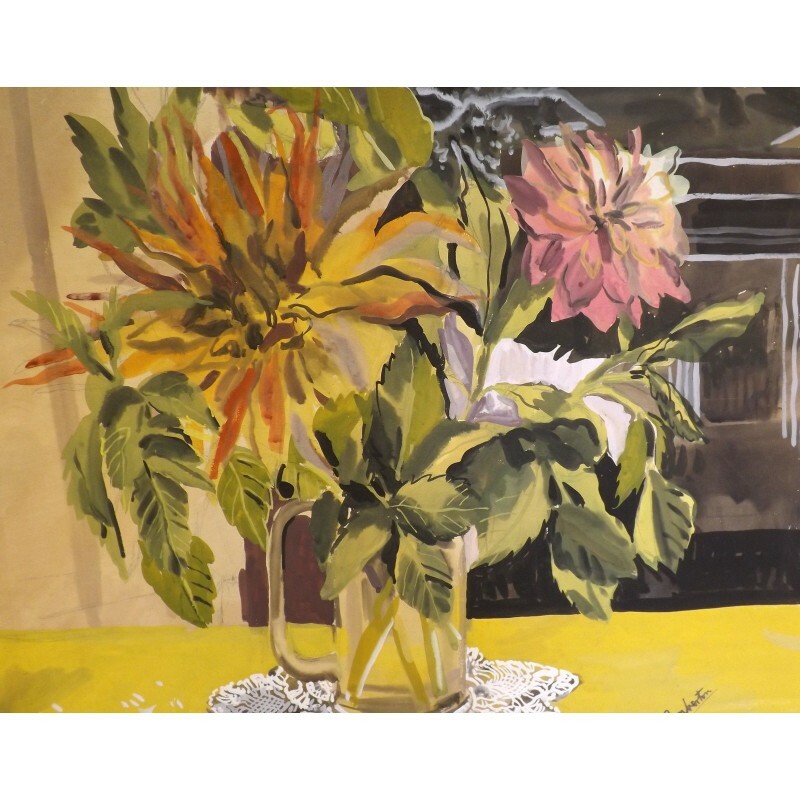 Offered for sale is a beautiful painting "Dahlias" by Muriel Pemberton RWS, 1909-1985. Vibrant and colourful, this would brighten up any room. 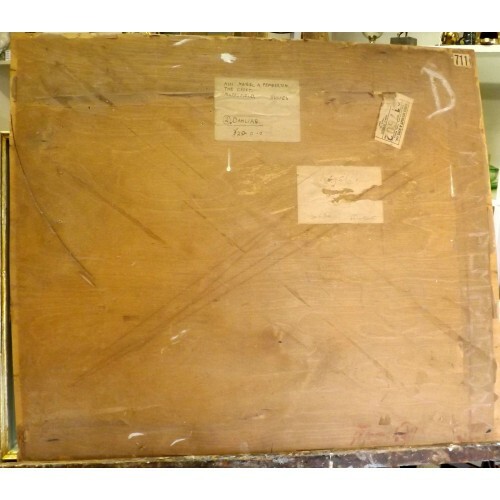 Many, if not all of the pictures I have for sale by this artist have not been seen by the general public before, and offer a unique opportunity to purchase not only a delightful work of art to enjoy for many years to come, but a true investment for the future. 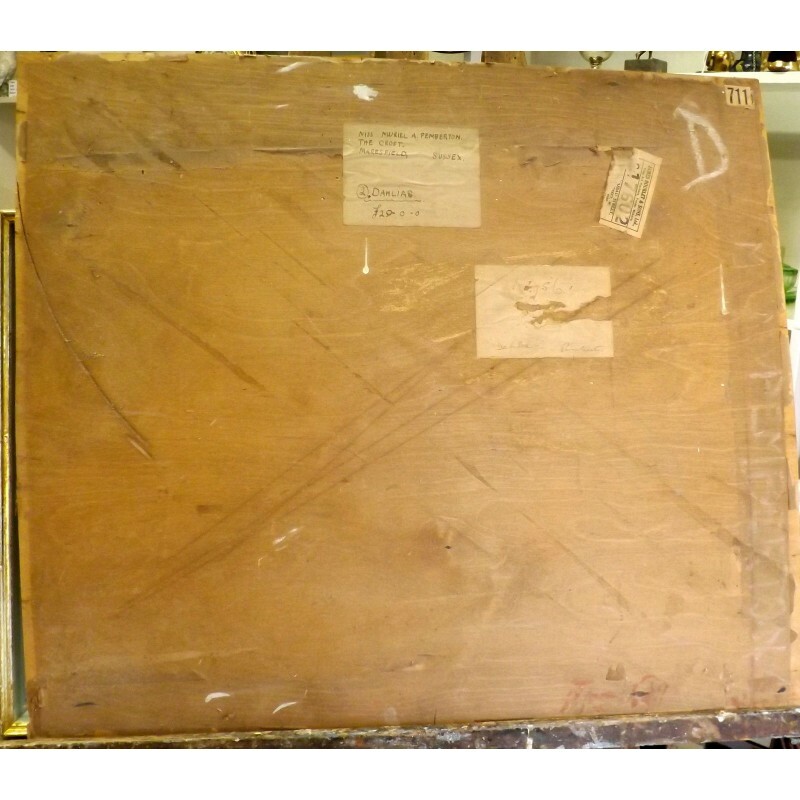 The size of the actual work is 25 1/2 inches x 22 inches, and comes unframed. 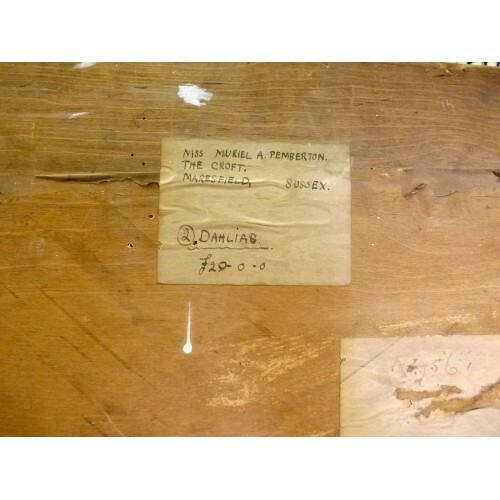 Provenance, purchased from a close relative.